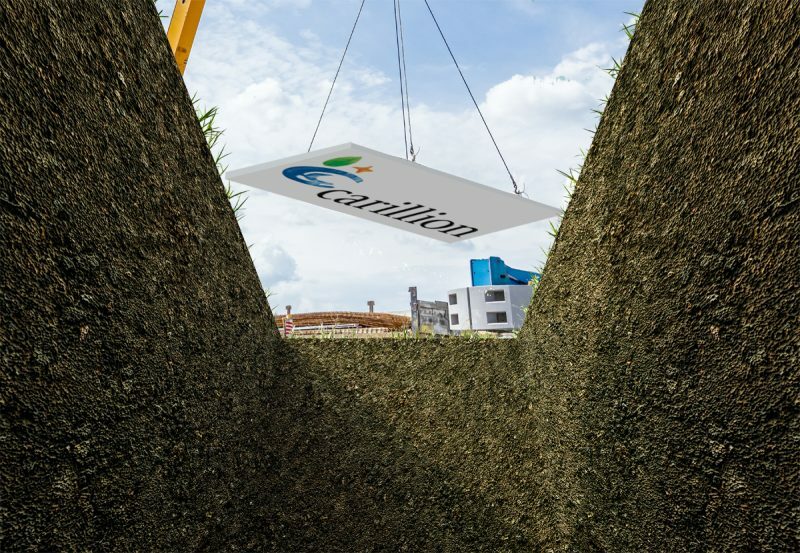 Lowest tender price; did a cheap obsession help sink Carillion? A colleague recently reviewed a large IT programme for a Government department that had gone way over budget, in both of time and money. What was extraordinary – or maybe not – was the fact that the original bid that won was 50% lower than the other two bids. The final cost after a two year delay and multiple change requests was a project that costed much more than the other two bids. It turns out that this was standard practice for this supplier; low ball the bid and then aggressively hike up the price so that the job becomes profitable. Could a better governance system have prevented this? A good PPM Tool providing a ‘single version of the truth’ via a central information hub may have allowed greater visibility. However, the obsession with awarding contracts with the lowest tender price will always create these risks. Although we have not been involved in any way with Carillion, we’ve all read the articles on its demise and can recognise a common flaw in the way Government Procurement and some Private Sector Procurement departments operate. Simply put, it always seems that the Government department has to choose the tender on the lowest price. To misquote Oscar Wilde, they know the price of everything but the value of nothing. I am sure it is with the best intentions that the Government feels obliged to pick the tender on the lowest price, but really it should be the best value for the taxpayer which may not necessarily be the lowest price. Up until now I thought that the main downside of the lowest price mentality was that a poor value service was procured for the taxpayer. However, in the Carillion case, and I know there are other reasons for its demise, the lowest price mentality has probably helped to put a large company and many sub-contractors out of business. One of the biggest changes in providing products and services over the last 10 years has been the rise of the procurement department. In many cases this has been a good thing as professional procurement departments have stopped the signing of poor contracts and the selection of poor quality goods and services. In other instances, I have seen the wrong company awarded a tender because it was cheap. It is not cheap if the supplier cannot provide the level of service or goes bust as in Carillion’s case. The suppliers are not stupid so if they know that to win a big contract they must be the lowest bid some suppliers will bid very low even if it means below cost. Once they win the contract, they are in, and the game of change requests starts. Each change is exaggerated and costed so that the customer has to pay for all the extra changes. This results in the final price being one which is far in excess of the tender price. The customer knows that it is very hard to change horses mid-way through a contract even if it thinks the supplier is being unreasonable. This is also a dangerous strategy for the supplier if the customer plays hard ball and insists on the original price being honoured. Procurement departments need to be wary of very low bids and also take into account previous service contracts delivered by bidders. If a supplier has a history of low-bidding and then hiking up the price, then this type of supplier should, in my opinion, be avoided. Tenders should be awarded based on a number of criteria so that it is not just price that wins. This may avoid another Carillion and get better value for the customers and the taxpayers. PM3 and PM3time are easy-to-use cloud based IT PPM tools that can be used to manage projects and programmes, from simple timekeeping to large scale transformation programmes. « Why a permanently green RAG status should scream ‘you’ve got a big problem on your hands’! ?